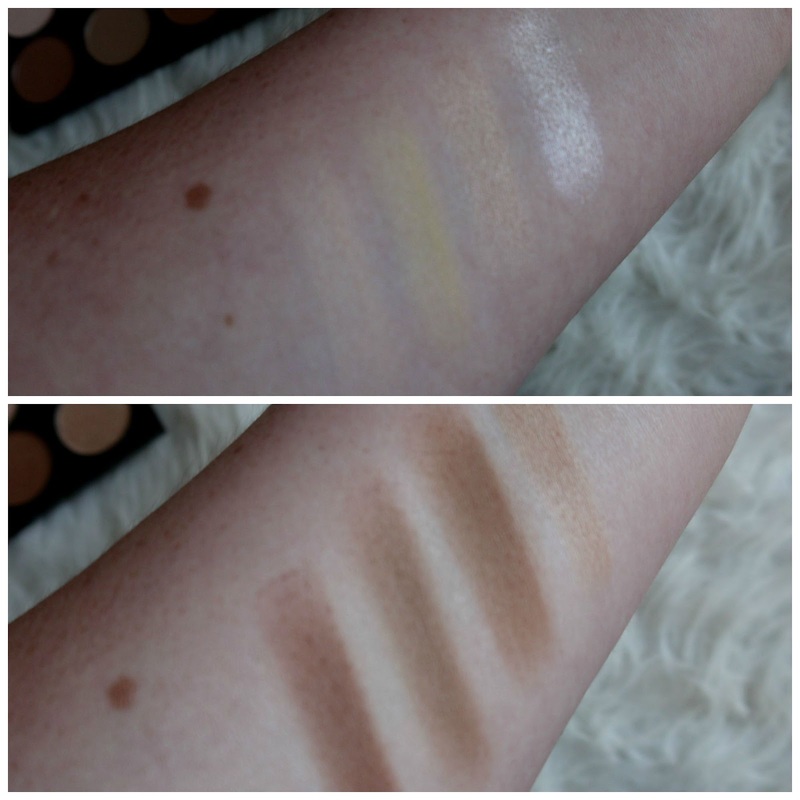 It comes with eight incredible pigmented shades, three powders to go over your concealer and lighter areas where you are highlighting, two highlighters a lighter shade to go down your t-zone, above your cheek bones, cupid bow and anywhere else you like the strobe look then a darker higlighter to add bit of shine on your bronzer as well as three bronze shades for contouring or just to bronze your face. 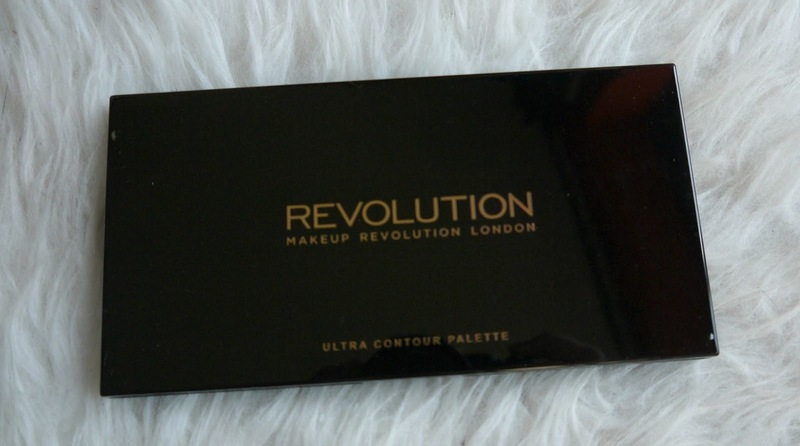 I will have to get a look up for you using this palette I am so so impressed as I always am with Make Up Revolution, I am always praising them to my friends and telling them it may be cheap but they really are amazing. The highlighter in this (top right) is better than my Mac ones! 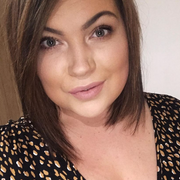 Yeah you heard me, I swirled my brush around this highlighter and applied straight to my face as I didn't think it would be that pigmented, how wrong was I! I sure had the strobe look going on, you only need the tiniest amount on your brush to achieve a gorgeous highlight to your face, its my new fave! The bronze shades are perfect for my pale skin but also for when I fake tan too, I don't think I would use the darker highlighter but that's just personal preference. I never tend to powder contour but I am definitely going to try it after I have used liquid concealer on my face to set everything into place, I'm intrigued to see the final outcome. For £8.00 you really can't go wrong with this product it has everything you need in one box to contour/strobe your face for a night out or dramatic day look and perfect for holidays or weekends away. 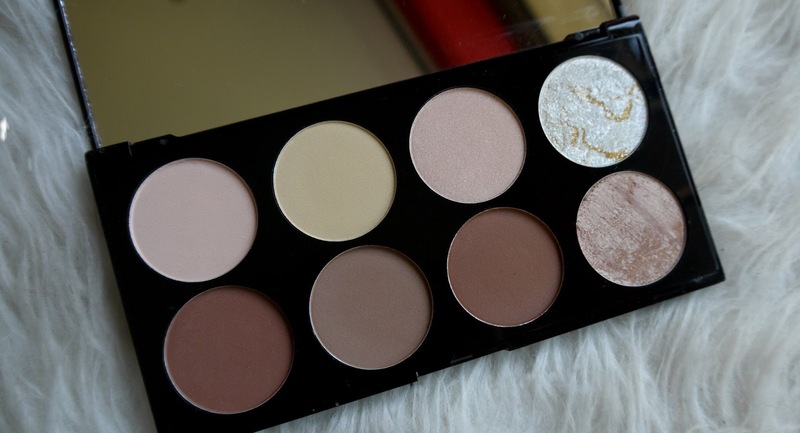 Have you tried the Ultra Contour Palette?